Lowell has long served as a gateway for immigrants and refugees coming to the United States. Many groups stayed and flourished here, including French-Canadians, Irish and Greek; more recently, the city has become home to large numbers of Southeast Asians, Latinos, and Africans. To help assure their well-being and a successful transition to a new country and home, a broad range of supports and services for immigrants and refugees are often needed. Initial challenges, such as finding housing, using public transportation, and learning English, give way to complex, longer-term needs - upgrading skills for jobs that sustain their families, understanding school and government systems, and connecting with the larger community, to name a few. Lowell Alliance is committed to collaborating with other agencies, residents, and city government to create a comprehensive support system for Lowell's immigrant and refugee communities. You'll find materials here on our website that address critical, current immigrant-refugee issues. We are engaged in the following initiatives and activities to strengthen and coordinate assistance to newcomers in Lowell. Lowell Alliance was one of several founders of the RISE Coalition, which was established in late 2016 with a mission to foster a welcoming environment for refugees and immigrants, and support their successful integration into the Lowell community. RISE does this through sharing information, collaborating and advocating to coordinate and increase access to services and resources. Please join us on the second Friday of each month to participate in this important work and conversation. For updates, add yourself to the RISE email list by contacting Mary Tauras at Lowell Alliance. To learn more about the current work of the Coalition, please visit our Facebook page. The Massachusetts Immigrant and Refugee Advocacy Coalition (MIRA) helps residents understand their rights if they encounter law enforcement. Thanks to Lowell Telecommunications Corp (LTC) for this video. 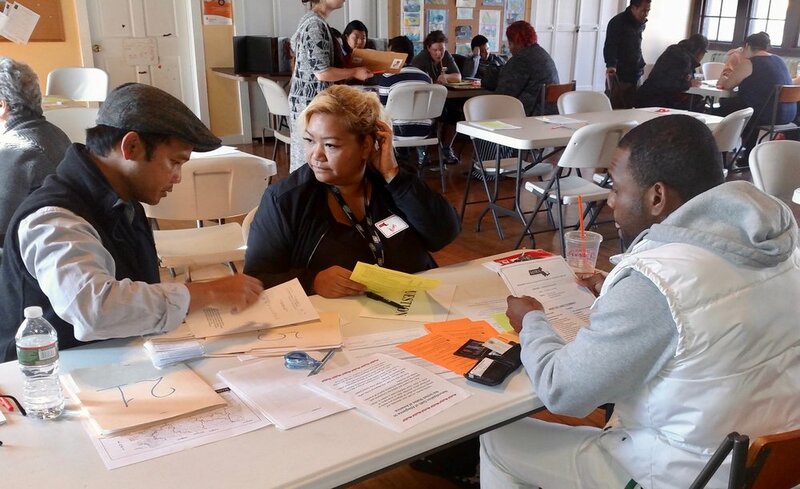 We held our first annual Citizenship Clinic in the fall of 2016, in partnership with the Massachusetts Immigrant and Refugee Advocacy Coalition (MIRA). The clinic provided one-on-one support for local area Green Card holders who were eligible to apply for citizenship, a complex and daunting task. MIRA also helped applicants track their paperwork afterward. Our second annual free Citizenship Clinic will take place November 11, 2017. Pre-registration is required - contact Bethany Gamble at the International Institute of New England - Lowell to sign up. You can view and download a flier with more information here. In response to federal changes to immigration policy, Lowell Alliance hosted a 2017 presentation in partnership with the Massachusetts Immigrant and Refugee Advocacy Coalition (MIRA) to "train the trainers" about the rights of immigrants and refugees regardless of their status, and how to ensure those rights are protected. The Know Your Rights workshop provided information about how to prepare for interactions with local and federal law enforcement. We continue to monitor changes in immigration policy and will offer additional information and resources to residents as needed. Click here for an overview of the presentation and handouts from MIRA in Spanish, Khmer, Arabic, and English. 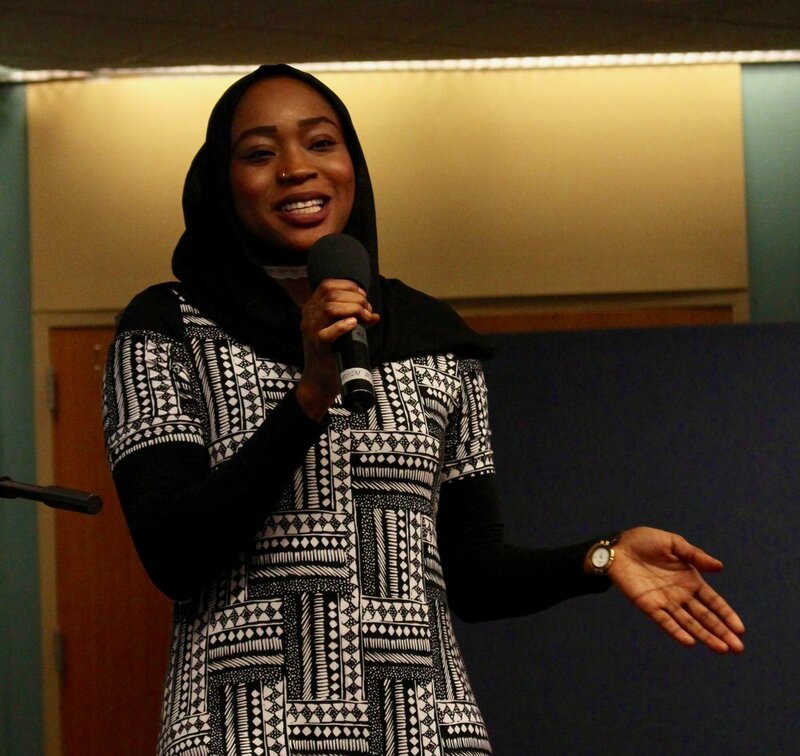 Since 2002, Lowell Public Schools and community partners, including Lowell Alliance, have hosted a day-long conference bringing stakeholders, supporters, and residents together around important issues in the refugee community. The goal of the conference is to raise awareness of the refugee experience, to identify and share resources, and to help each other learn and find success as a community. Key topics of the 2017 Refugee Conference included a "Know Your Rights" workshop, a session on Unaccompanied Refugee Minors, and keynote presentations by Ekhlas Ahmed, a former refugee from Darfur, and Cheryl Hamilton, International Institute of Lowell Site Director. Organizers of the 2017 conference included Lowell Public Schools, Middlesex Community College, YWCA Lowell, International Institute of Lowell, Lowell Community Health Center, SayDaNar, African Community Center of Lowell, Lowell Police Department, and Lowell Alliance.